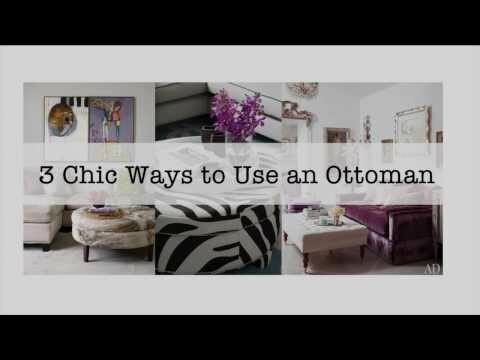 We found a simple but creative way to use Ottomans. 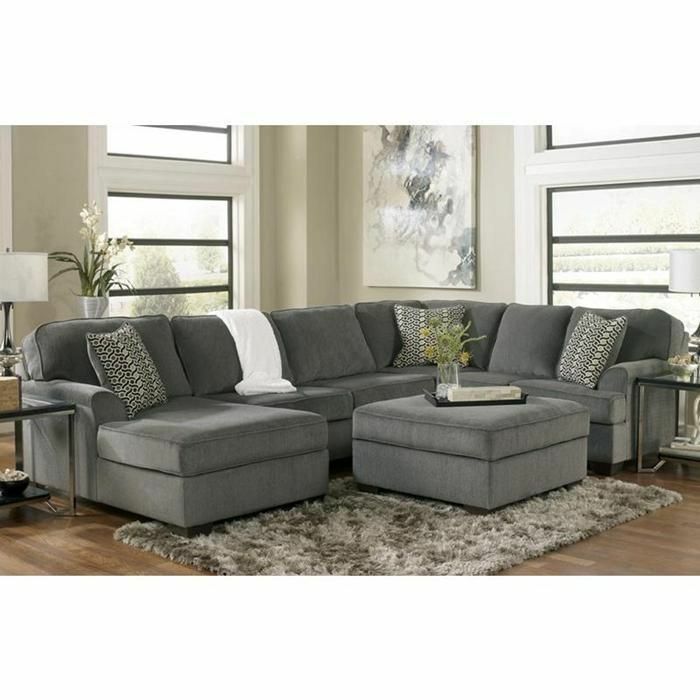 It will enhance your living room space, but it will also provide comfort. The rug in this picture works well in bringing a comfortable feeling in the space. The color coordination brings warmth to this room. I love everything about this design. It makes me want to go home and take my shoes off and put my feet on the Ottoman.